This Saturday, October 1st, is Art on the Avenue in Del Ray! To celebrate, we’ll have a coloring table and we’ll be raffling off a bike! Raffle tickets are just $1 – that’s right, you can get a bike for a buck! All money raised will support local outreach and preparation for our yearly holiday kids’ bike drive. 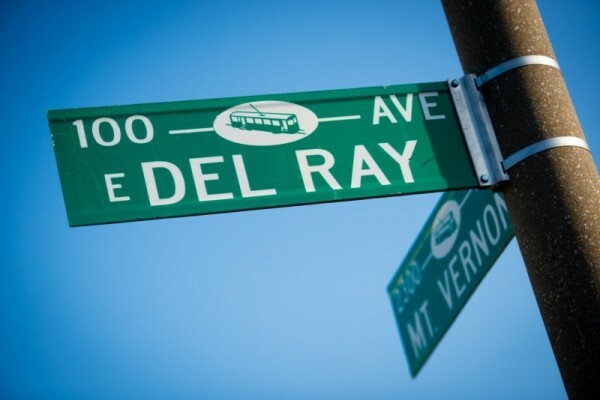 Art on the Avenue is one of the highlights of the Del Ray calendar and we’re excited to be a part of it again this year! Want to help out around the shop on what is sure to be a busy day? Sign up here.